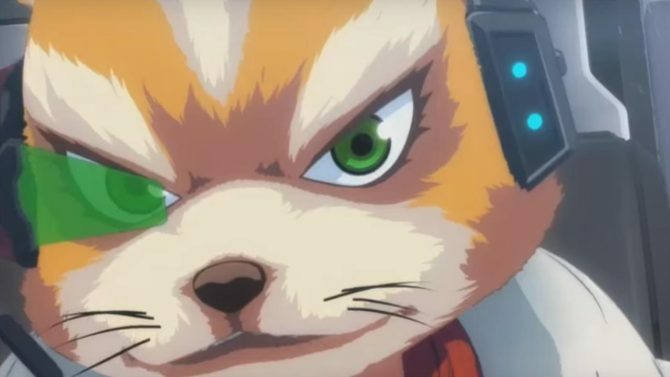 If you’re still on the fence about the Wii U exclusive Star Fox Zero, you should see the latest commercial. It features again the nightmarish Fox puppet, but also puppets for Falco and Peppy. Slippy doesn’t appear as a puppet, but he’s the only one who fails to do something cool on his turn to show off. It’s okay Slippy. If your puppet would be as atrocious as Fox’s, then it’s better if you don’t get one. Do you find this to be an entertaining ad? Star Fox Zero is available now.